Did you know that research has shown that high contrast colors and shapes aids in brain development when compared to bright colors? 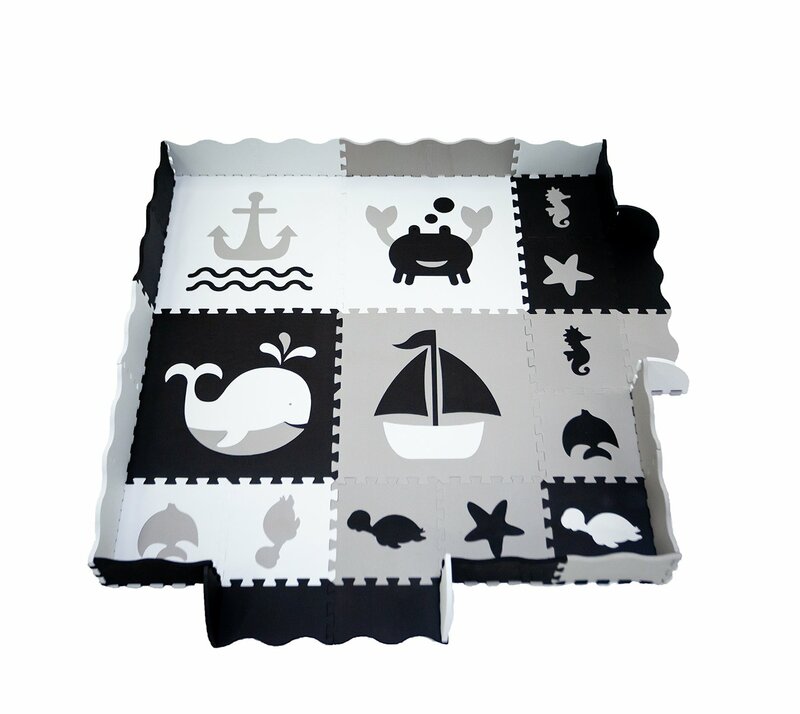 The Cradle plus Extra large Play mats for infants, in black white and grey, not only meets these criteria of brain development, but also easily complements any color scheme, and is pleasing to the adult eyes. 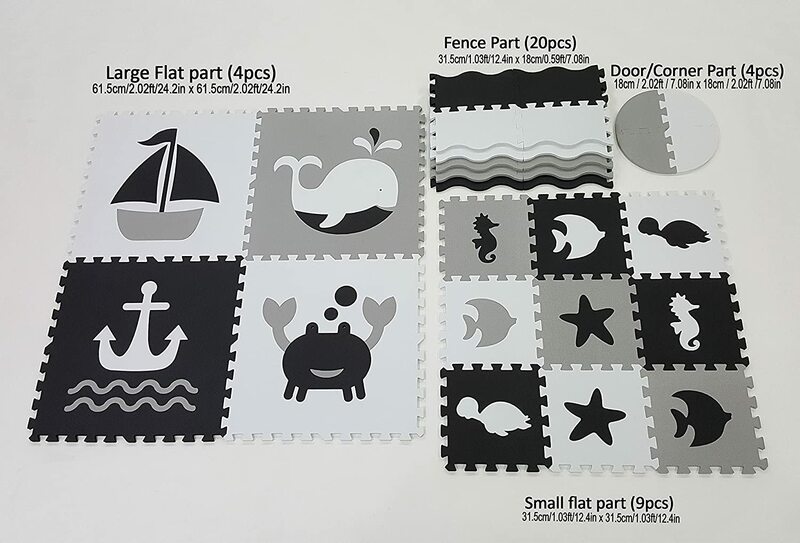 Each set contains nine 1ftx1ft soft tiles, four 2ftx2ft softtiles, twenty 0.5ft fence tiles and 4 corner pieces for the gate. 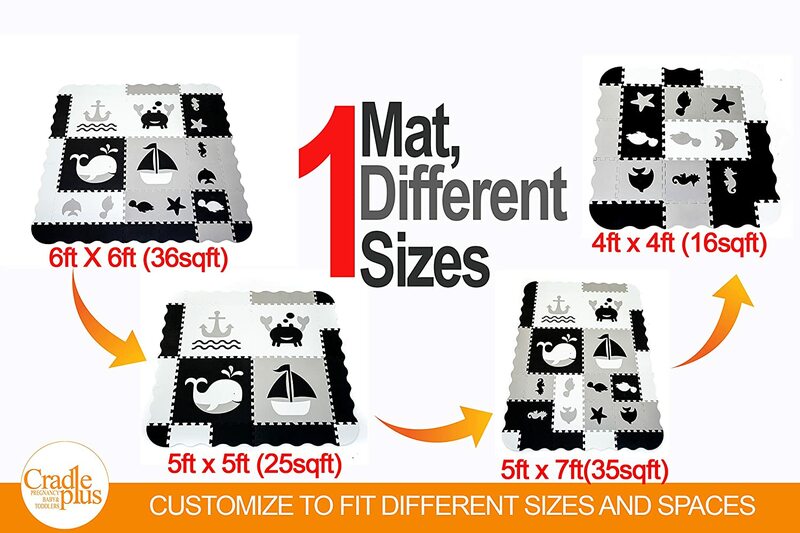 Personalize your mat by either making 3 different size mats to fit a variety of spaces and also use the varying sizes to assemble your foam mat into different designs. Made with the highest quality EVA foam, our activity mat is unparalleled when looking to give your child a safe, comfortable place to play. 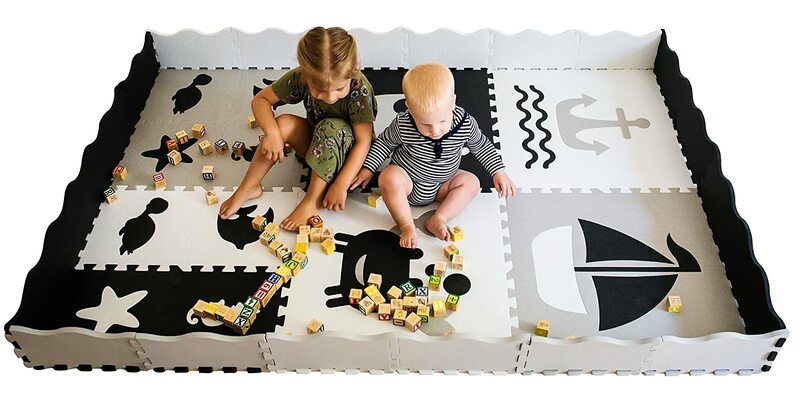 Our Kids Floor Play Mat with fence is an easy-to-assemble puzzle mat, with a thickness of 0.55inches that provides a protective floor for any hard surface, or as a baby nursery rug. 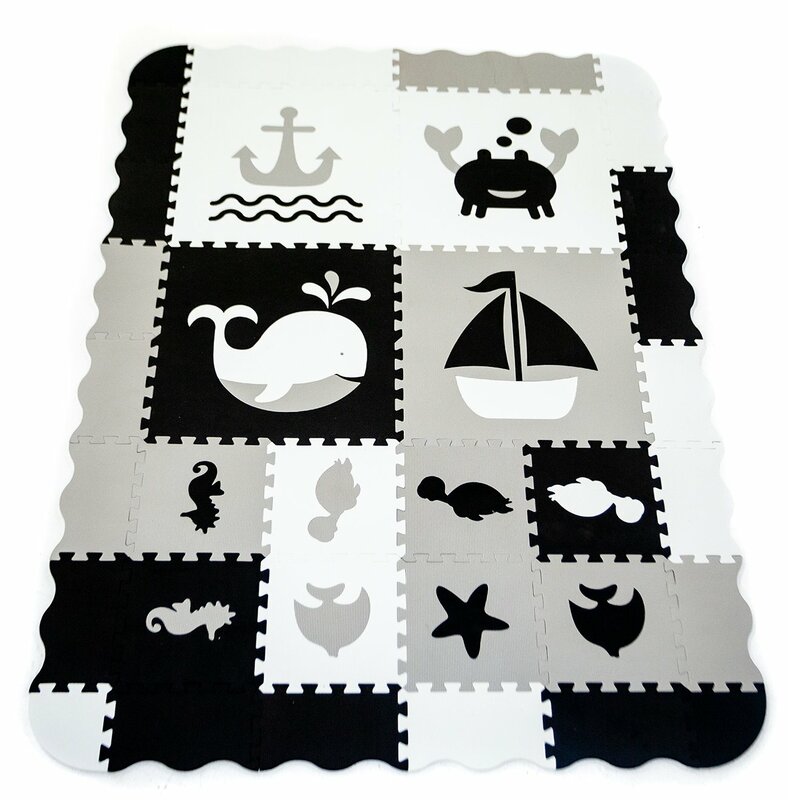 Filled with giant cut out sea animal shapes, the thickness of the mats not only makes the pop out shapes suitable for play on its own, but adds a level of difficulty to pull apart keeping your mat in place longer. 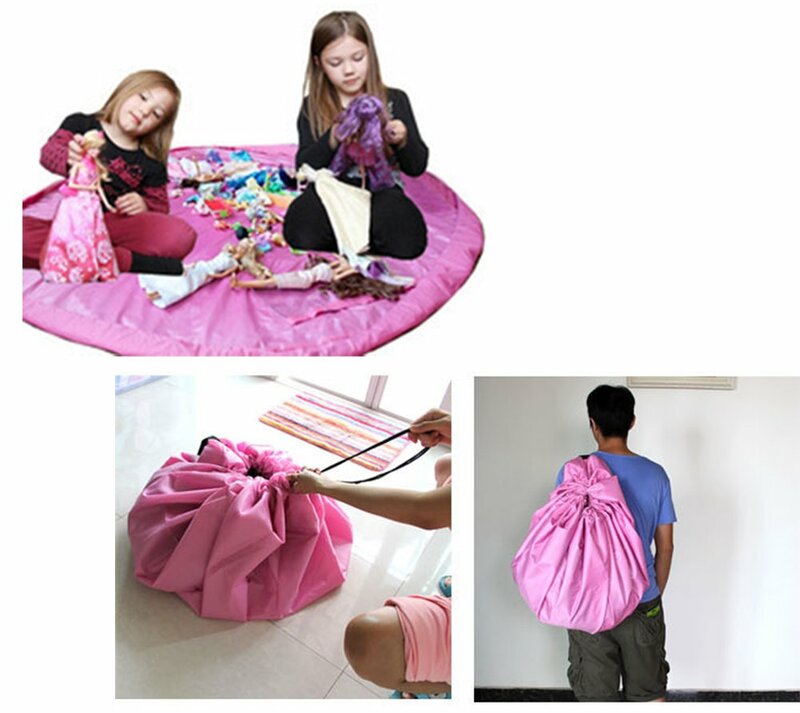 Comes in a Zippered Storage bag, with handles, making it the perfect gift, for anyone from newborn up. 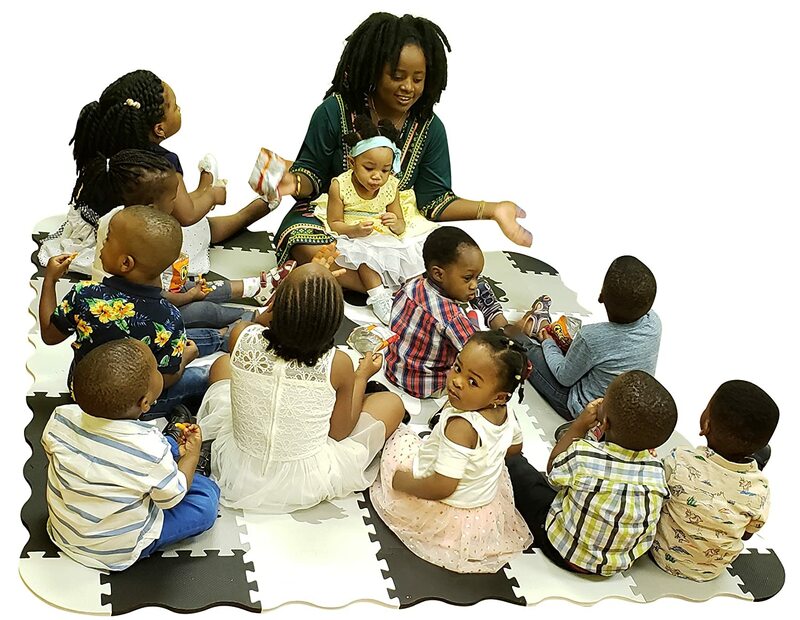 The mat is large enough with or without the fences for an adult to get down and display his or her Childlike behavior and play with the child in his/her own level. 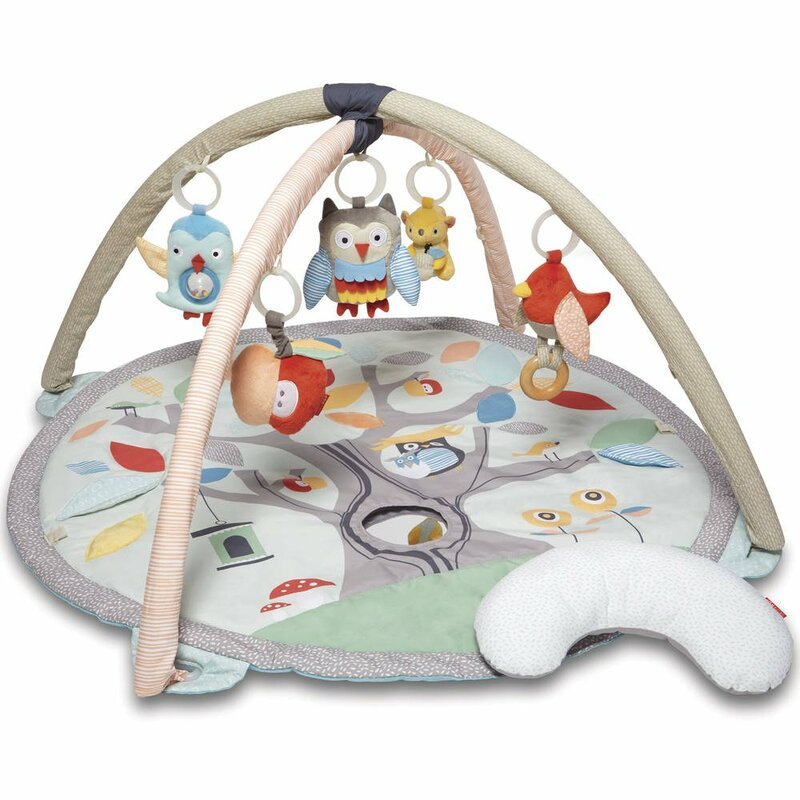 Or the child or children can simply sit or crawl on the mat as they play with other toys. 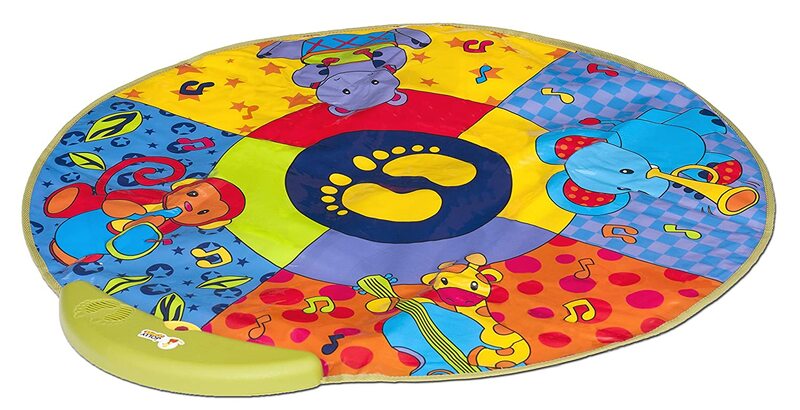 The non-skid, lightweight design is ideal for bedrooms, daycares, preschool, and other play areas. 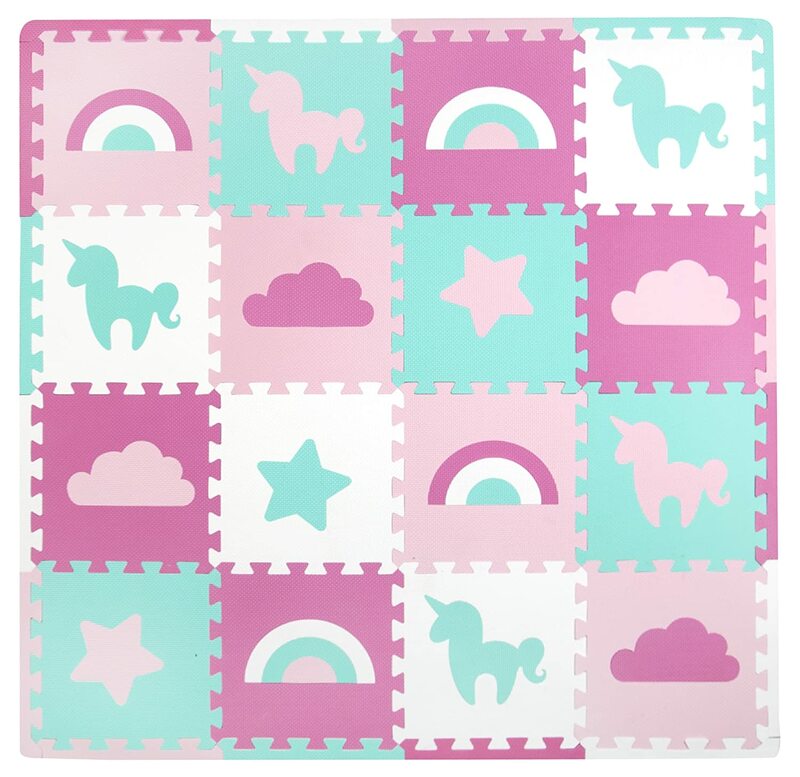 I bought this baby mat for my 15month old God daughter. She has special needs and has a home health nurse, occupational therapy and vision services coming home to help her. We needed a soft surface for these people to work with her on the floor, and since therapy is usually in the living room, we went with the neutral color. 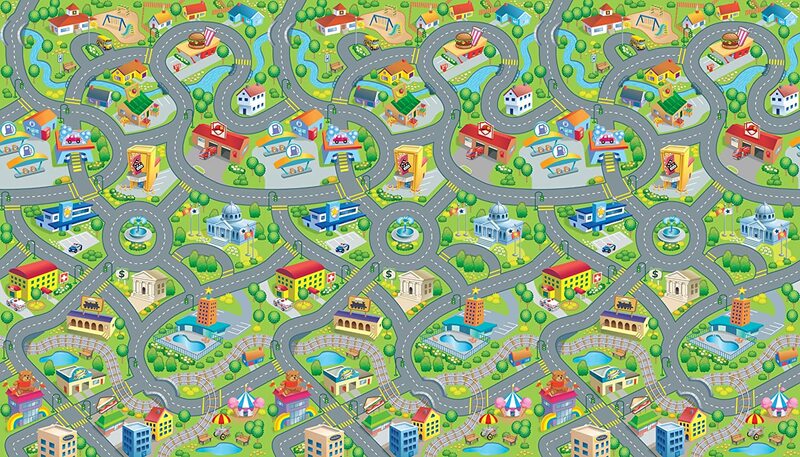 Other reasons we went with this particular play mat, 1. The size, we needed something an adult can sit on top, and still have enough room to work with the baby,. 2. The different sized tiles made customization easier. And finally the thickness, this mat is thicker than other playmats I saw. 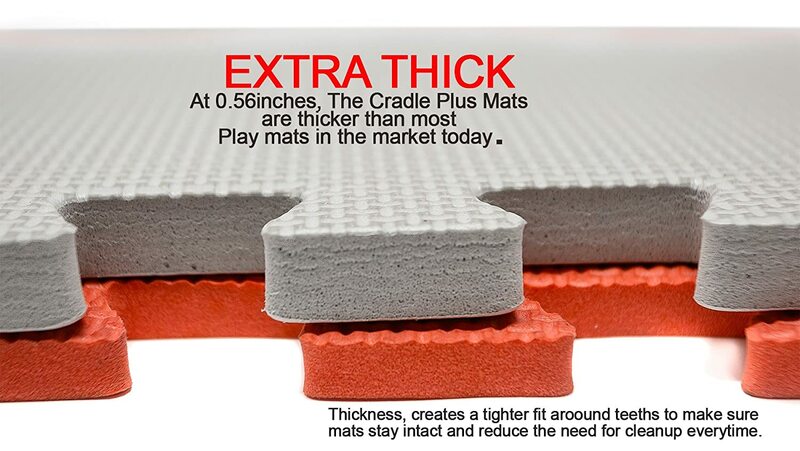 We love the mat, all the therapist cannot stop commenting on it, they pointed out the additional feature of the textured surface being a plus. Serves its purpose. We only have laminate wood in our apartment and I was worried about or 7 month old falling over and bumping her head while learning to crawl or sit up. Also the border is great to keep our dogs from licking the baby while shes on the floor crawling! Love this, came on time and intact. Ok the size was really big, and the color fit my nursery well. It is really thick too. I noticed the eyes of the animals where missing but thatu2019s good so I do not have to worry about my 8month old putting it in his mouth. This mat is exactly as advertised. I love that it comes with 4 larger squares so that when I have to rearrange it, I'm not pulling apart the entire mat which saves me time. Also makes for easier cleaning! I have tile floors and this gives my kids just the right amount of cushion to let me do my chores worry free when the kids roll around. I usually do not leave reviews but had to for this one because I was right. 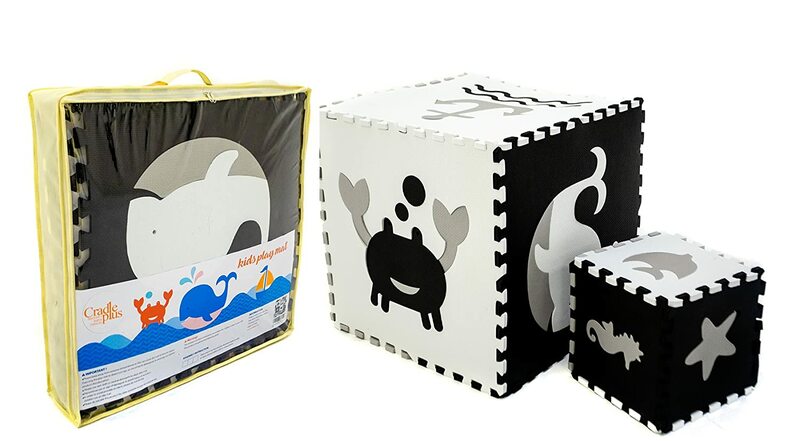 My wife wanted to buy one of those awful looking brightly colored ABC mats, but I told her no that these look better and would fit our baby's nursery more. These were bigger and as such cost a little bit more but I didn't mind. I am glad I did, my wife LOVES them so much and can't stop talking about how soft they are. Am really glad I made this purchase. Will highly recommend. This play mat is awesome and it works great in our living room! My little one loves the different shapes on it and the walls keep her enclosed as she is beginning to scootch around. Great quality and easy to set up. Would definitely recommend to others! I needed a soft mat for the play area that my 7months baby can play, do tummy time and practice crawling without getting hurt if she toppled over. These foam tiles were perfect, it has the right amount of cushion, and the foam donu2019t have a smell that some others had. The size was just right for our living room for our baby girl to play with her 2 older sisters and still have space for all their toys. 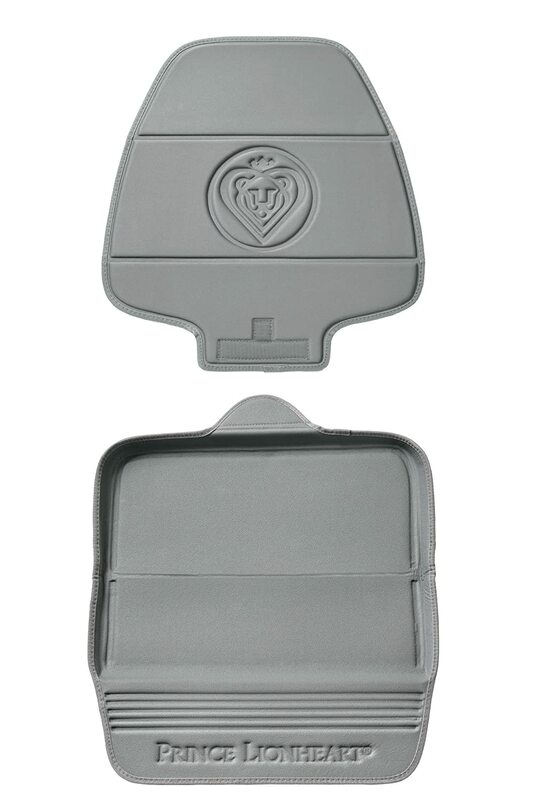 Easily wipes clean and the best part it comes with carrying case, you can travel with it if need be. Really happy with this purchase! I got this mat for my 6 month old grandson. I Love it....he has space to roll and crawl, play with his toys. He bumped his head and didn't even realize it. It's nice and thick and easy to clean. It's also stunning to look at.